Here is a Bahia/San Vicente Ecuador Airport update. 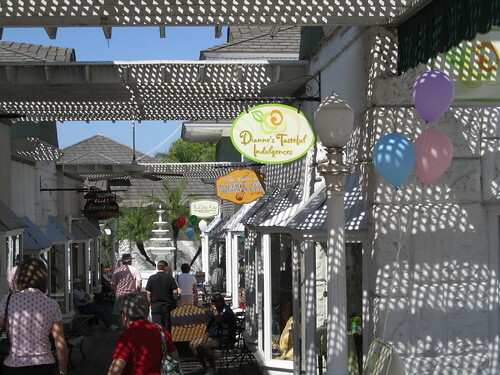 Bahia is one of the fastest growing areas in Ecuador. Bahia’s growth had always been held back by the lack of a bridge on the Chone Estuary. 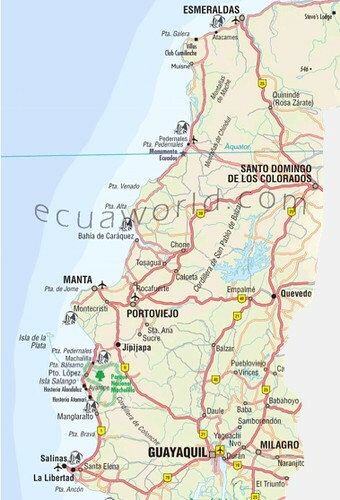 Bahia and surrounds have become one of the hottest real estate areas in Ecuador. The map below shows how the estuary blocked traffic north from Manta. This ferry system over the estuary, often took hours to board, before the bridge was finished last year. That then was the fastest way to get across the Chone. This is why real estate north of Bahia was difficult to access. ﻿Now the bridge and the highway north are in place. This makes Bahia accessible, desirable AND extremely appealing. 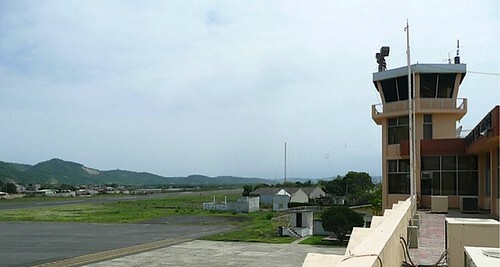 Bahia’s airport is at San Vicente just north of the Chone. Before the bridge completion, airport traffic to Bahia faced the same problem… delays at the ferry. Not now and there are rumors of a major development. Currently there are no scheduled flights into the Bahia Airport but this is likely to change soon. Carl Wescott who is developing on the beach near Bahia flies in regularly on charter flights and sent us this Bahia airport update. 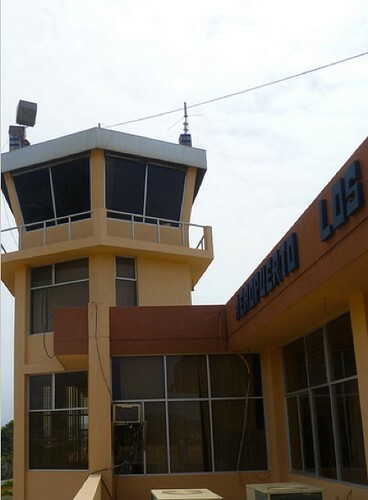 Update on the San Vicente-Bahia Ecuador Airport by Carl Wescott. 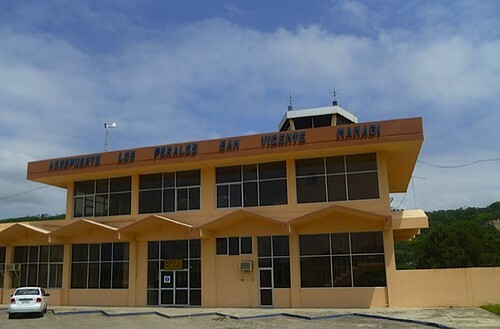 We’ve read a few reports on the airport re-opening in San Vicente, Ecuador (north side of the river of Bahia). A recent report was that $2 million was invested in remodeling the airport terminal, but I do not believe that is correct. 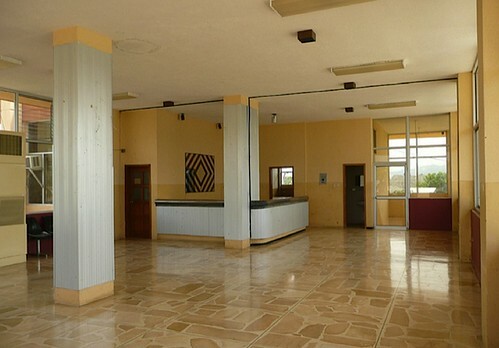 We have been chartering in to that airport for 5 years, and have pictures going back to 2006 of the airport, and the inside looks mostly the same. Here we hope to set the record straight. In visiting the airport in early January, the person working at the airport that we spoke to stated that the recent improvements were mostly upgrading and lengthening the runway. He stated that the old runway was 1622 meters, and that about 800 meters were added (though published information states that the new length is 2203 meters, so something is off by about 200 meters, presumably in what he stated). 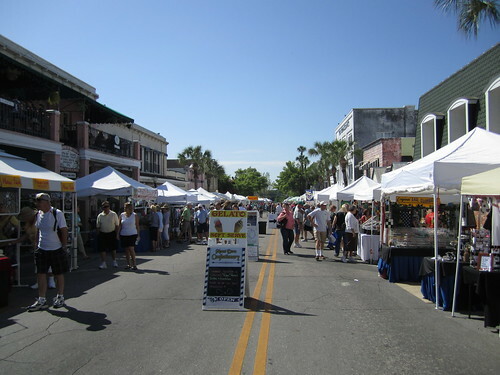 He stated that one more layer of asphalt would be added shortly, and that their directive was to complete all work by the end of this month, March 2011. SESV does not currently have VOR-DME facilities – it just has a non-directional radio beacon. Hopefully they will add VOR-DME (VHF Omnidirectional Range = the VOR and Distance Measuring Equipment, the DME) soon too. A little research confirmed that a Boeing 737 can easily land in 2200 meters, as well as Airbus 319s and 320s. Since TAME operates Embraer-190s and Embraer-170s, among other planes, I confirmed that they, too, can land at SESV. Icaro’s 737-200s would also work (including the 737-205(A) I rode last week from UIO to MEC Quito to Manta). Since AeroGal is the airline that had announced flights 4 times a week to SESV (San Vicente) for late 2010 prior to their being acquired by Avianca and thus delaying their plans, we also checked out their fleet, and most of their planes would work with the SESV runway, too. Aerogal flies a Airbus A319-100, Airbus A320-200s, Boeing 737-200s, Boeing 737-300s, and one Boeing 757-200 and one Boeing 767-300ER. All but the 757 and 767 would work just fine. Here’s hoping we do get regular commercial flights in 2011! When all the current road improvements planned occur, we’ll be under 30 minutes from this airport. See another Ecuador benefit in Cuenca: How to fight food inflation in Ecuador..